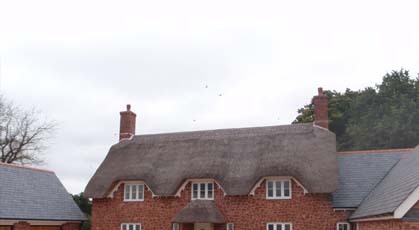 Paul Cook and his team of roof thatchers pride themselves on offering a professional and first class thatching service that ensures all needs are met to the highest of standards. Working across Kentisbeare, the services that they specialise in include: roof thatching, summerhouses, commercial thatching, new builds and much more. Offering thatching services across Kentisbeare. 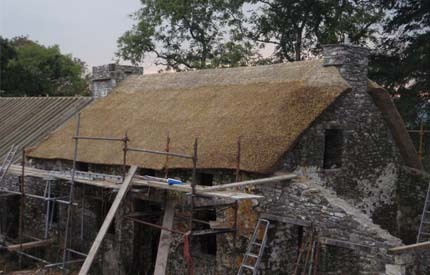 Want to know more about the thatching services offered throughout the Kentisbeare area? Get in touch with Paul and his roof thatchers today.